MacDonald Steel is a leading North American manufacturer of custom steel fabrications. 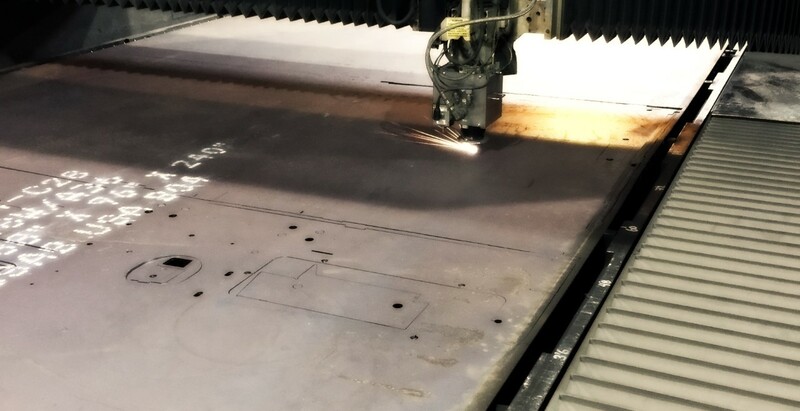 We have diverse capabilities including laser cutting, welding, machining, blasting and painting. In addition we can execute electrical, hydraulic and mechanical final assembly and site installation, providing a full turnkey service. One of our strengths is our ability to handle extremely large components, while remaining attentive to the finest details. Our vision is clear: to provide the best value to our customers, unparalleled customer service and growth opportunities to our employees. MacDonald Steel provides a full range of value added services ranging from steel cutting and forming to welding, CNC machining, blasting and finish painting. Serving a wide range of industries, we are committed to achieving the highest standards of quality and workmanship.